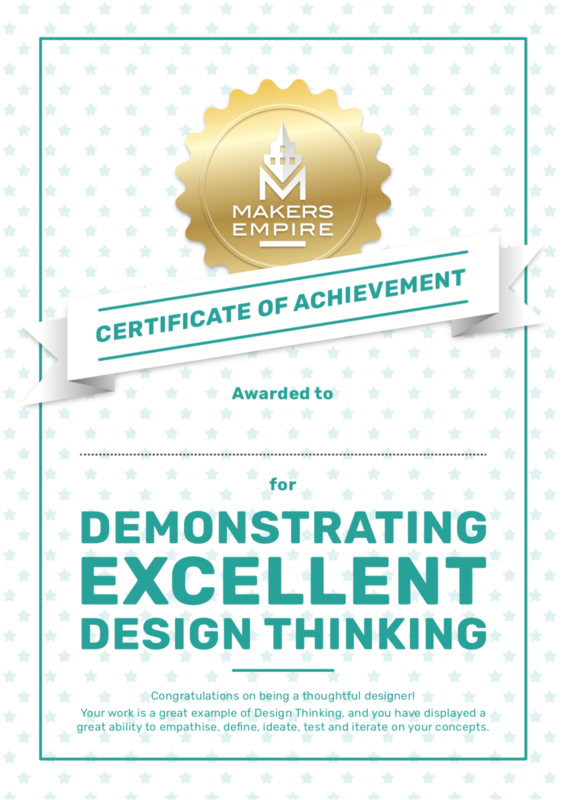 Reward your students for exceptional effort and skill with this free Makers Empire merit certificate. Download our FREE merit certificate by clicking on the images below. You can then print out the poster using your home or school printer.